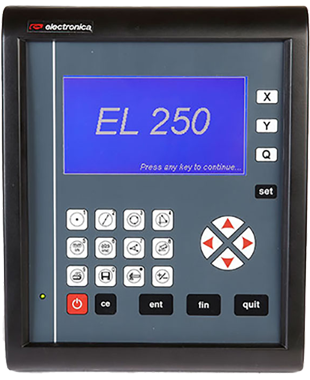 The EL500 is an advanced digital readout system for performing three axes (two linear and one angular) geometrical measurement at very high level of precision and accuracy. The EL500 is a special digital read out (DRO) for Optical Profile Projectors (OPP) and microscopes. 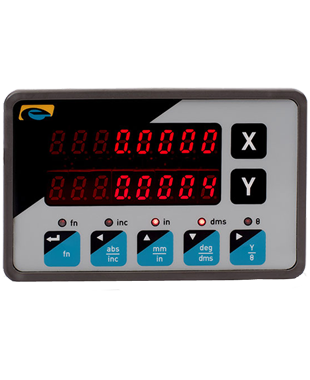 Its precise measurement identifies correct rejections. It reduces operator fatigue and provides faster inspection, enhancing productivity. 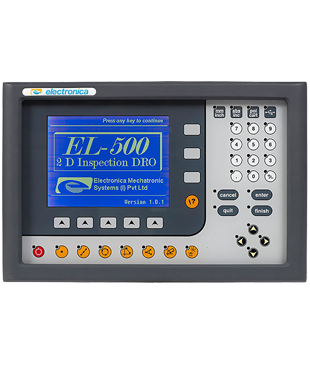 EL500 offers standard measurement functions and variety of constructions. 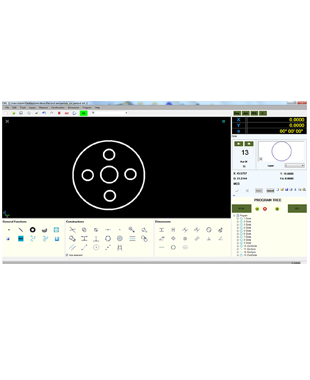 Additionally it offer result backup utility and DXF export function.